MoJo Promotions provide a first class catalogue of personalised artist products, all tailored to be custom printed with your information. Artist Products provide a exceptional way to expose your design. The practical nature of personalised artist products is bound to ensure your promotional targets are met. 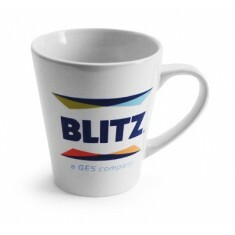 Our variety includes - Duraglaze Small Latte PhotoMugs and Note Books. All of our items can be personalized to suit your needs, please contact us for more information. 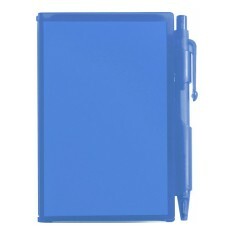 A great value branded notebook in a plastic case, perfect for jotting down you.. Unique, stylish shape. Dishwasher proof up to 2,000 washes. Wrap around branding.